Breakthrough the Noise and Double Your Sales! 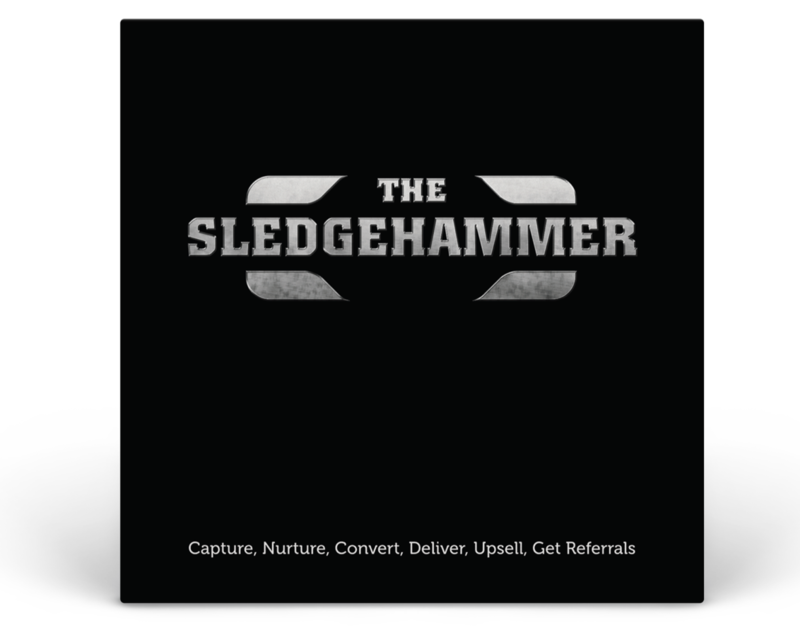 The SledgeHammer digital lead management package contains hundreds of emails targeted at audiences by age range. Marketing experts Brian Flook and Scott Stroud have crammed over 60 years of new home marketing experience into every word. Every builder with a CRM or lead management system needs a bigger hammer. This Limited Edition Flash Drive is the first step to making sure you NEVER lose another lead. 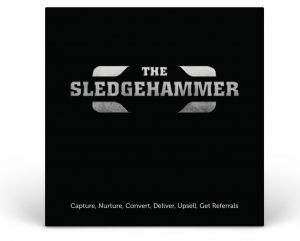 It’s time for a bigger hammer…a SledgeHammer! Introduction to the Sales Funnel. 67 Full Email Campaigns… copy and paste. Introductory Video – A step-by-step guide to using your campaigns in Infusionsoft. Copy for 20 landing pages. 270 Emails by age demographic in editable format…copy and paste. BONUS #1: 20 powerful articles to grow your sales success. BONUS #2: 6 proven new home sales funnels.